Enjoy a private transfer from Cairo International Airport to your hotel in Cairo, hassle-free. 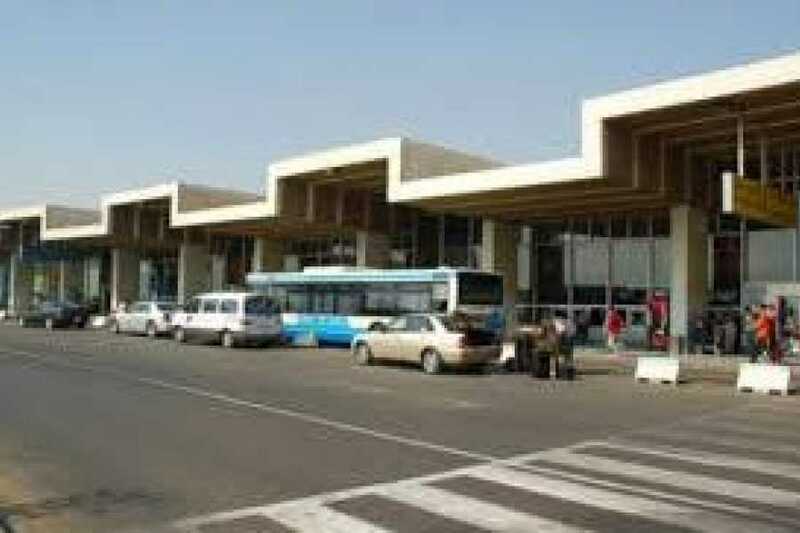 Greeted by your representative outside the terminal at the street exit gate with a sign shows your name, you will be transferred from Cairo International Airport to your hotel in Cairo. The service is available 24/7 upon request, is safe and always on time! As per your requested time, you will be greeted by a representative outside the terminal at the street exit gate, holding a sign shows your name. You will then be transferred to your requested hotel in Cairo.The distance from the airport to your hotel in Cairo usually takes 30 to 45 minutes and depends on traffic. If your flight has been delayed for some reason don't worry, your driver will be standing by, waiting for you. Note that arrival details are requested such as airline company name, flight number, landing time, hotel name and address.